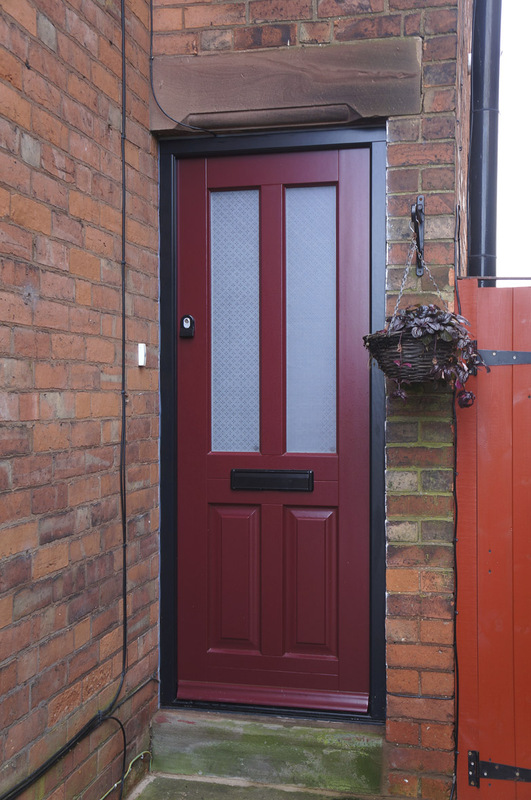 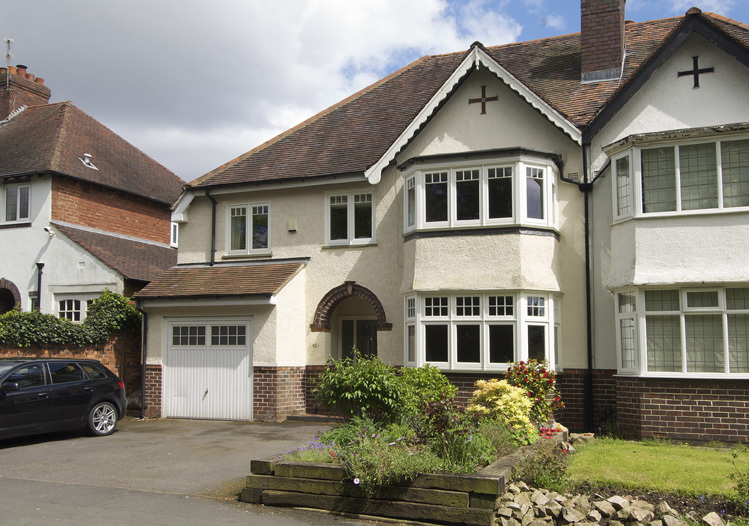 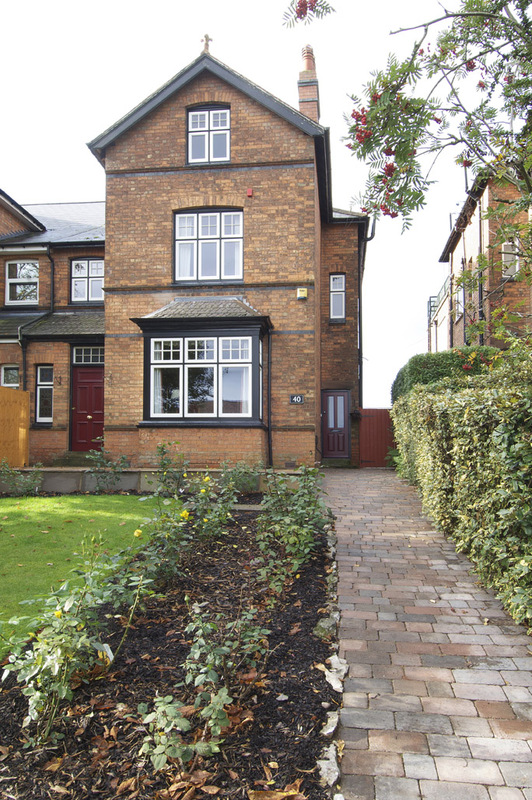 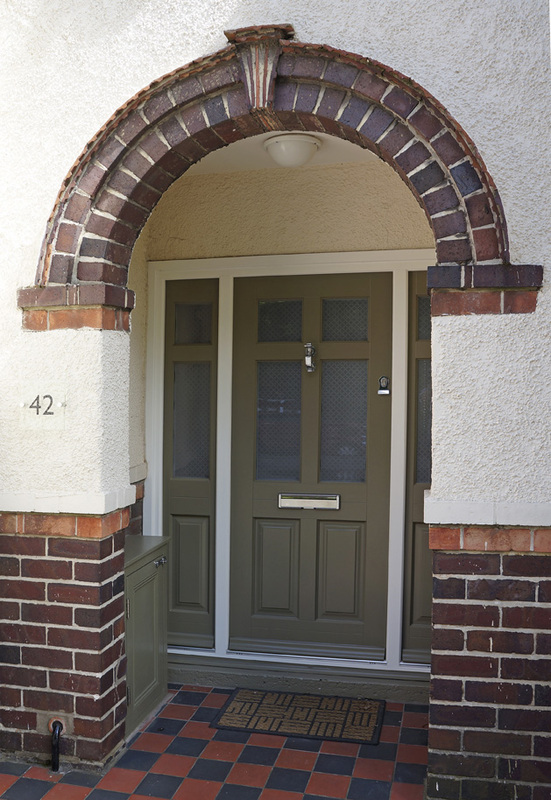 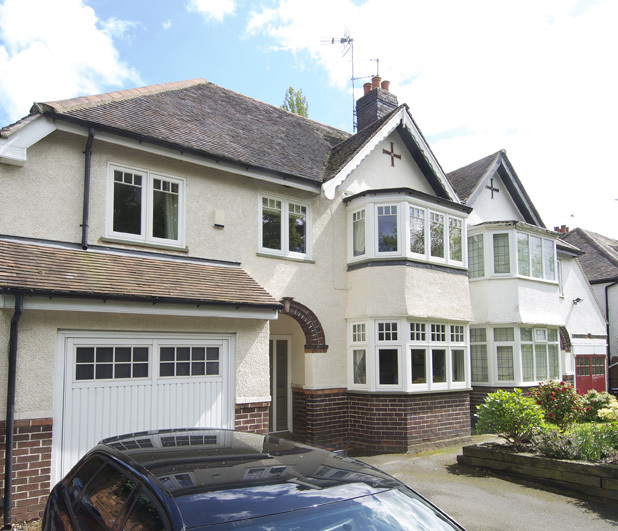 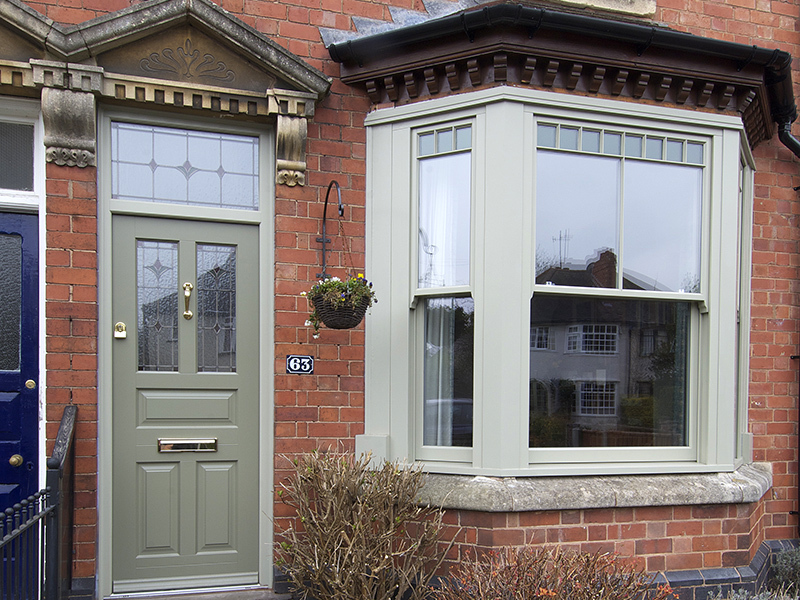 This 1920s home in Harborne, close to our showroom in Birmingham, is brought up to date while the indicative style of the 20s is enhanced with timber windows and a new front door. 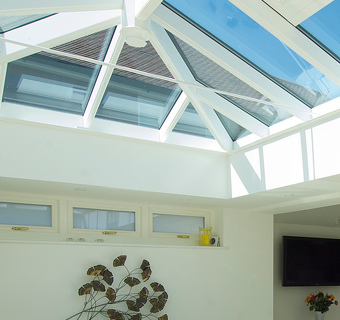 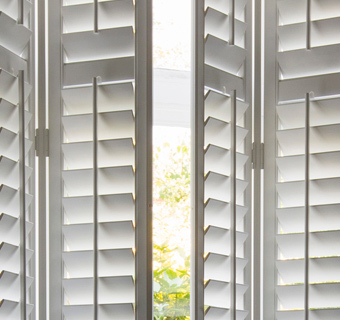 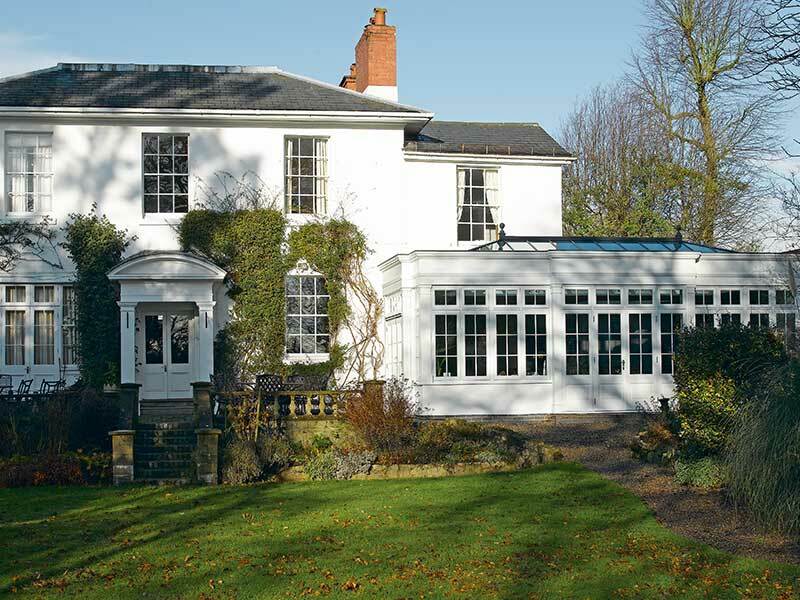 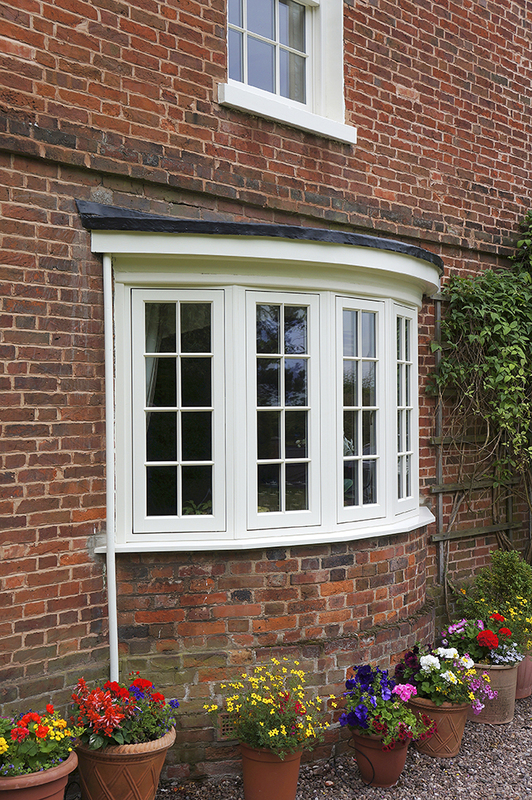 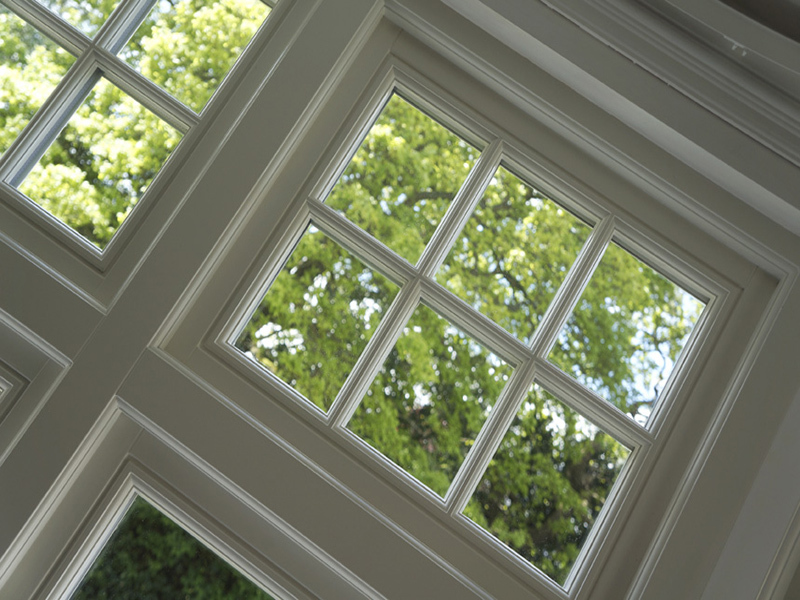 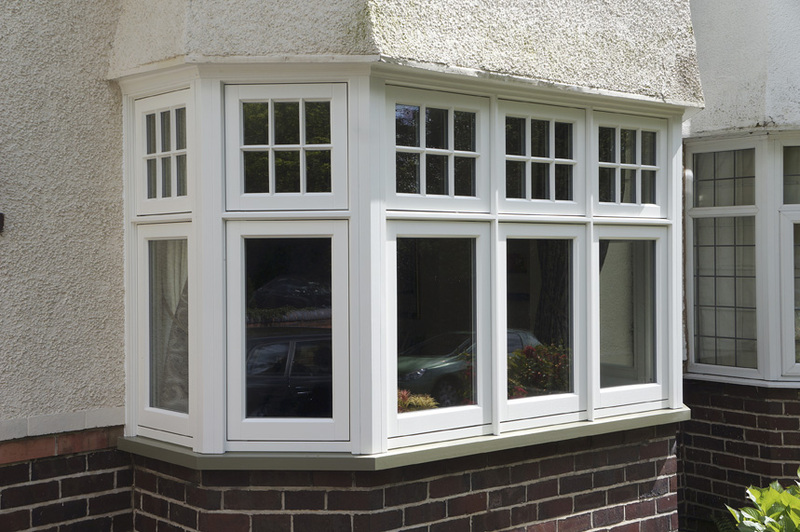 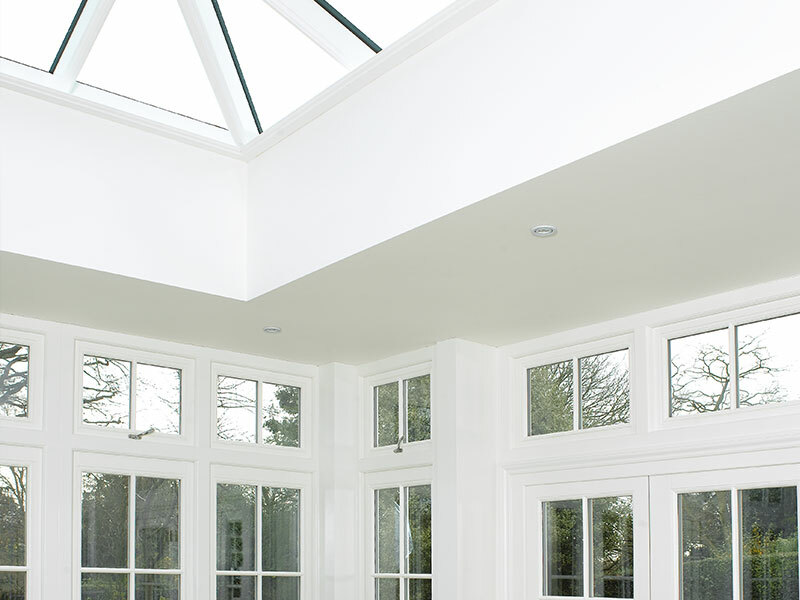 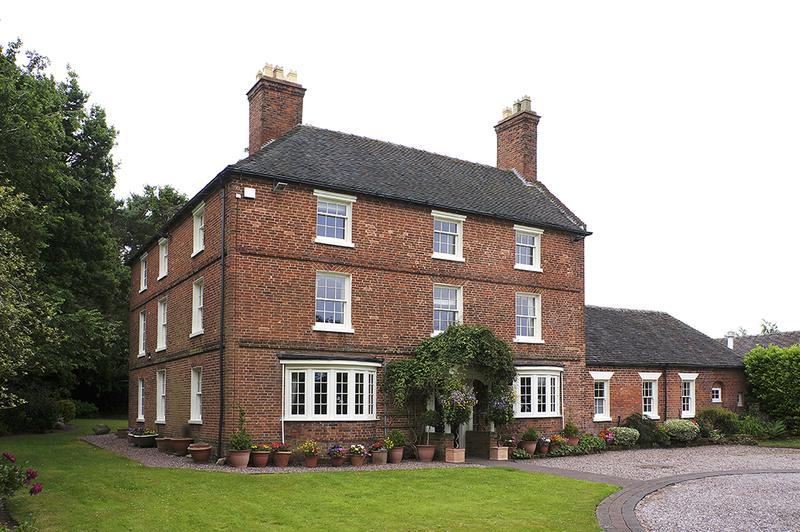 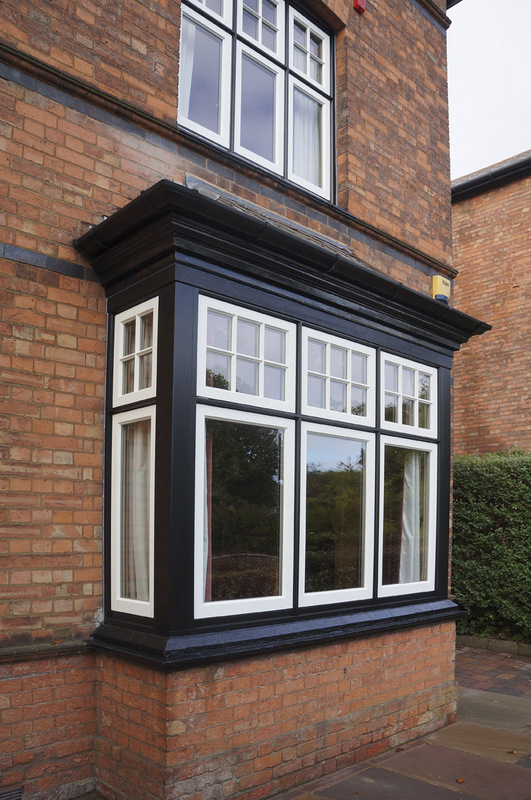 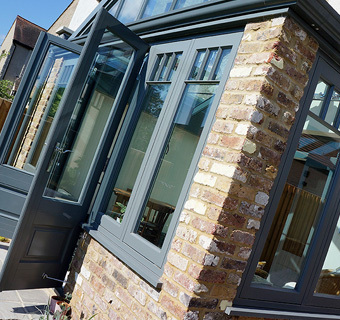 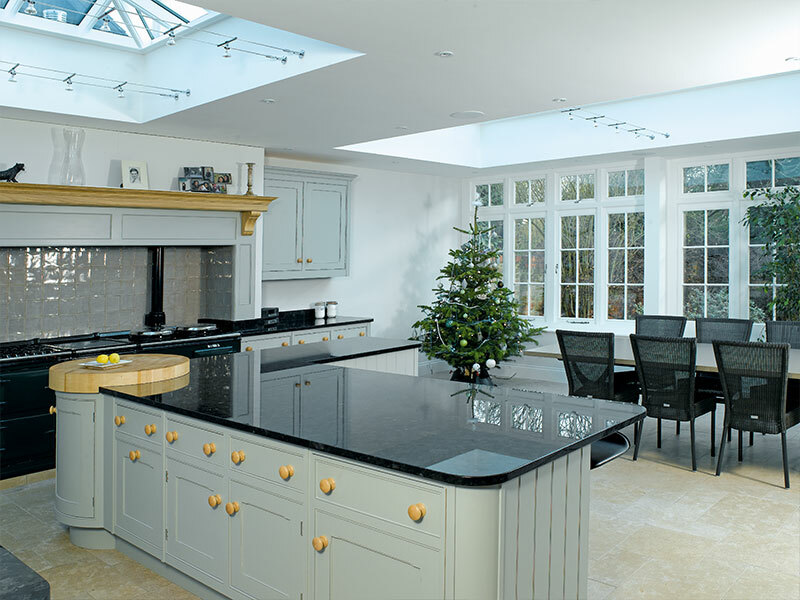 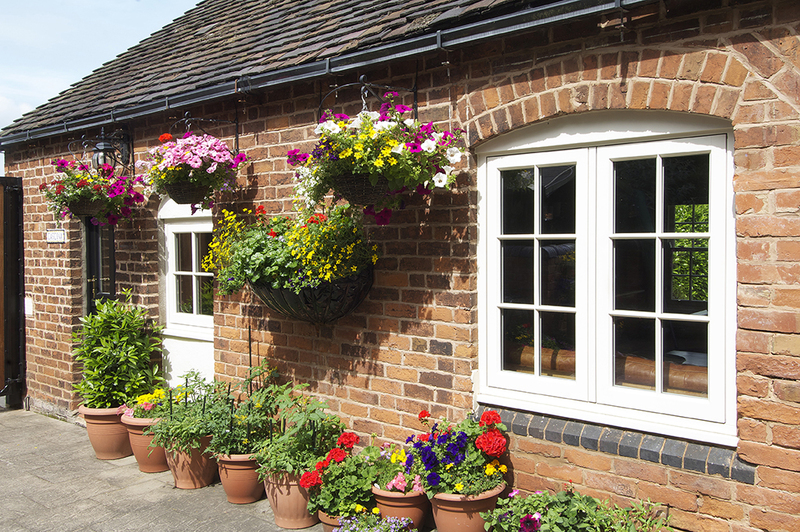 Timber windows are made to order – bespoke replacements that are worth waiting for, high quality materials constructed to specific measurements and requirements. 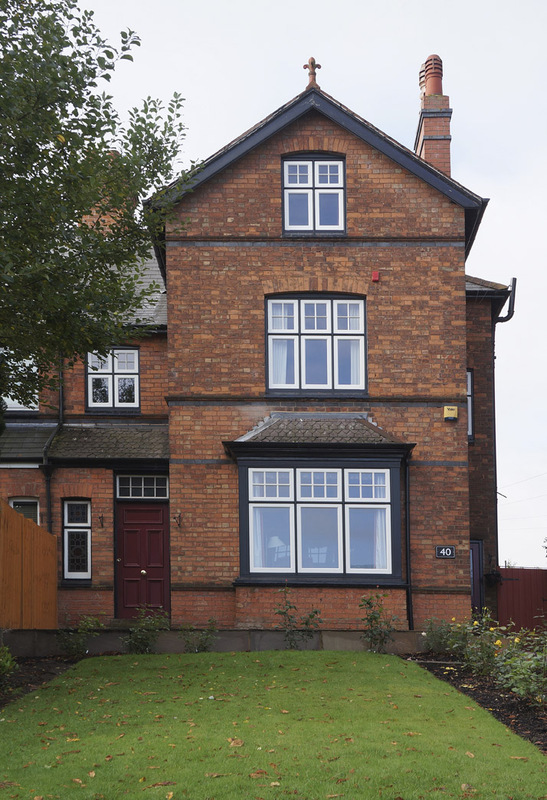 Our clients were impressed with the individually tailored designs suggested by our team; the designs suited the Harborne property, enhancing the character of the Birmingham home. 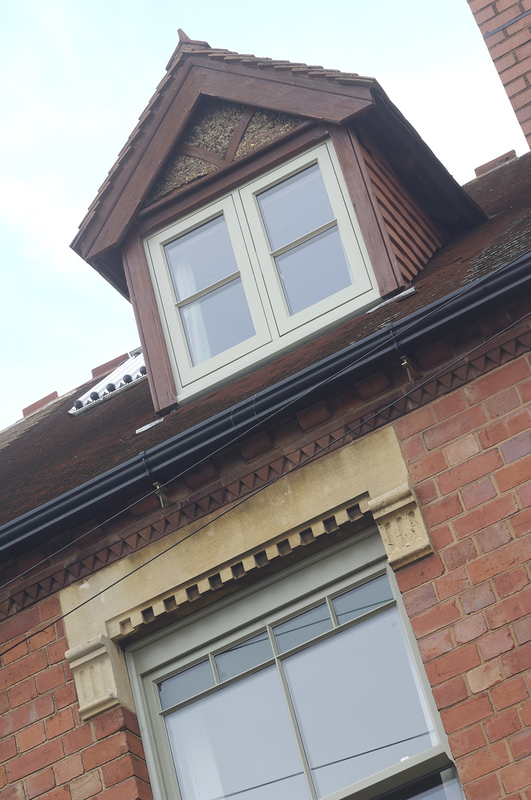 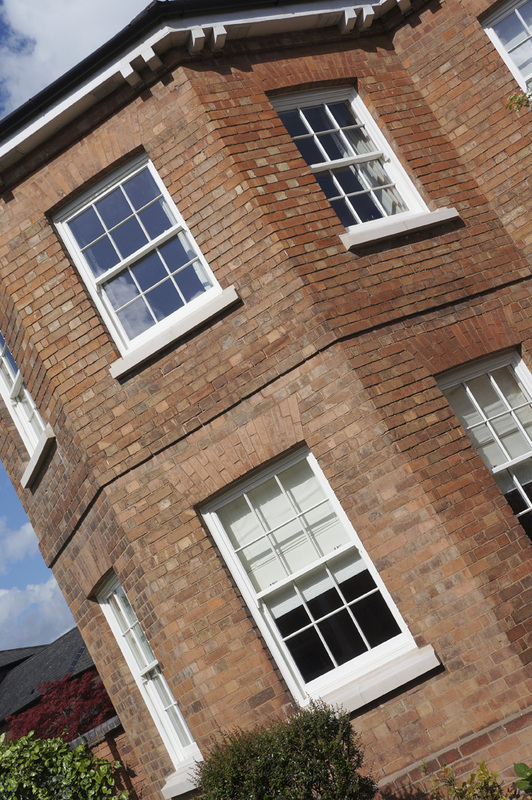 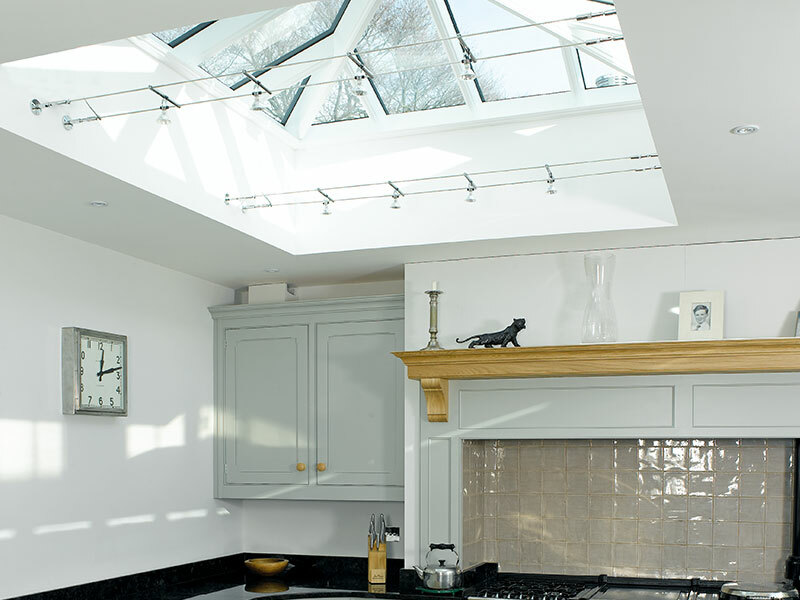 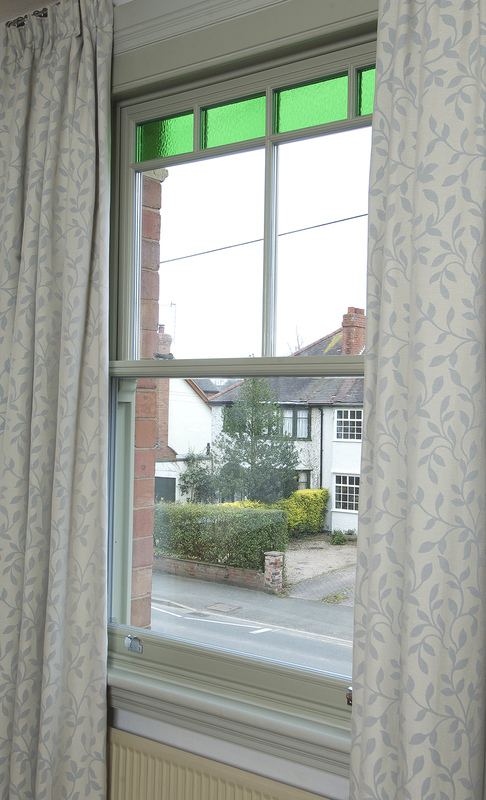 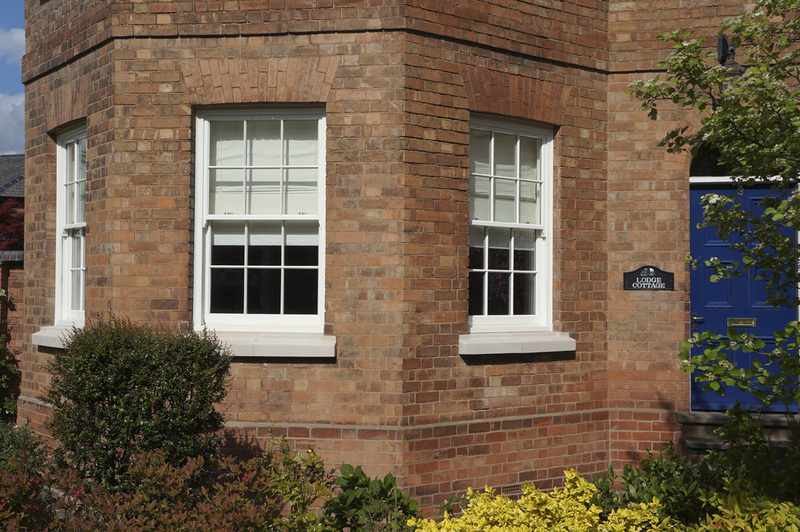 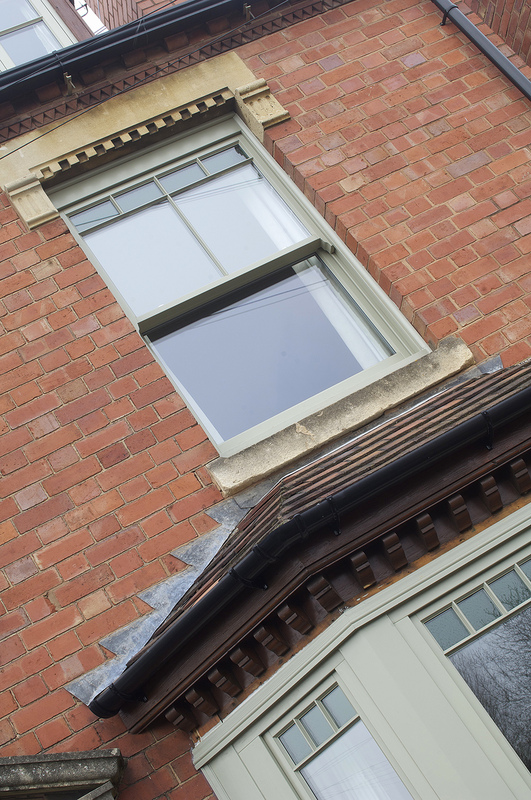 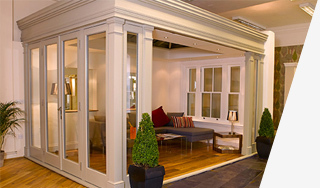 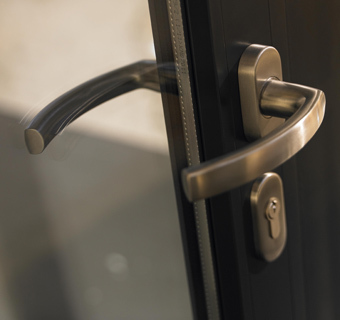 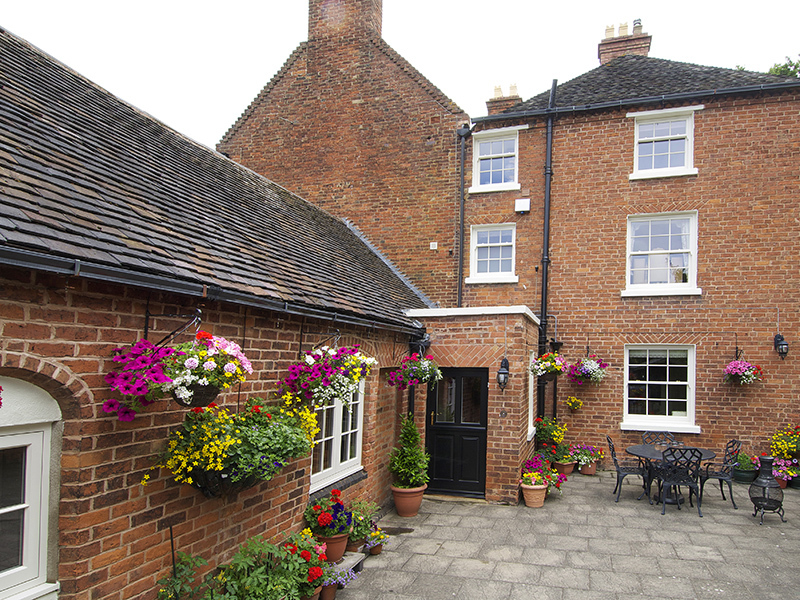 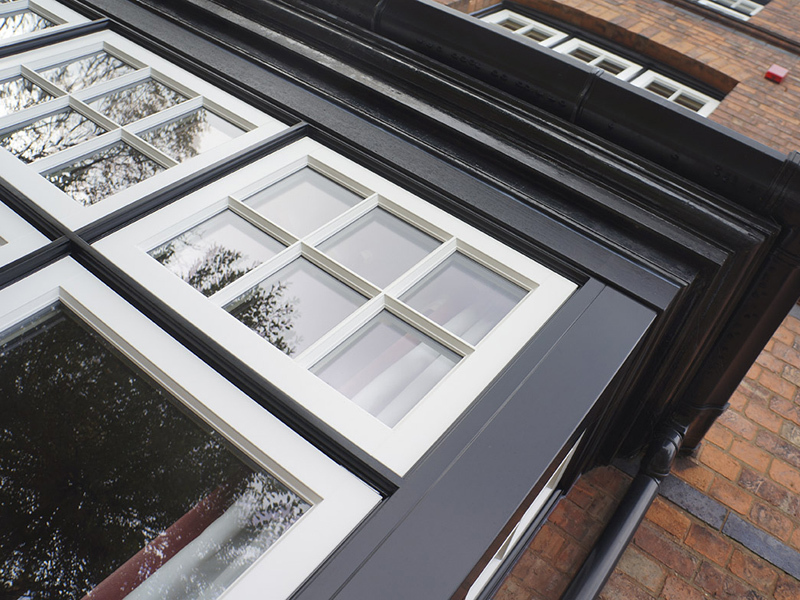 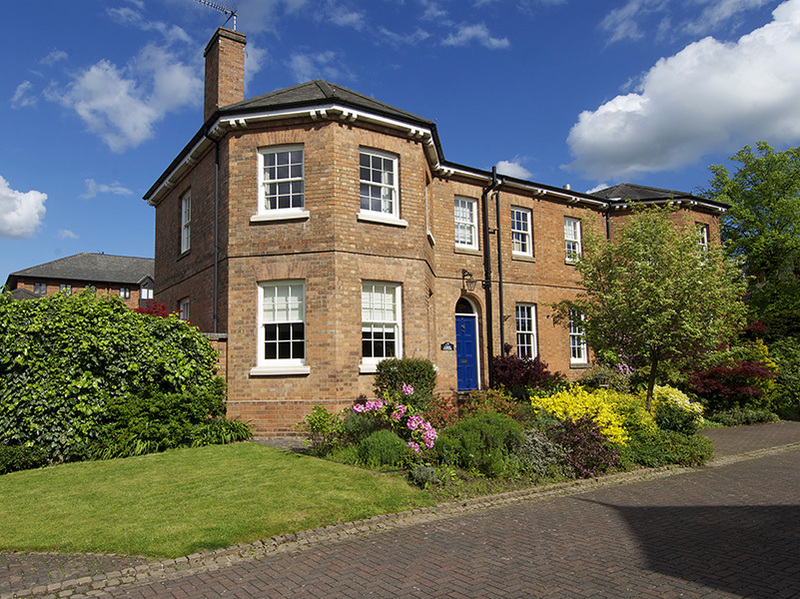 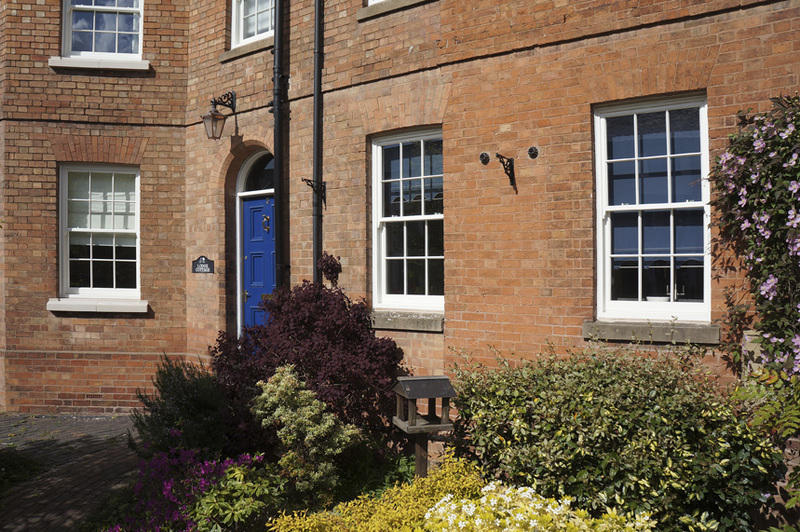 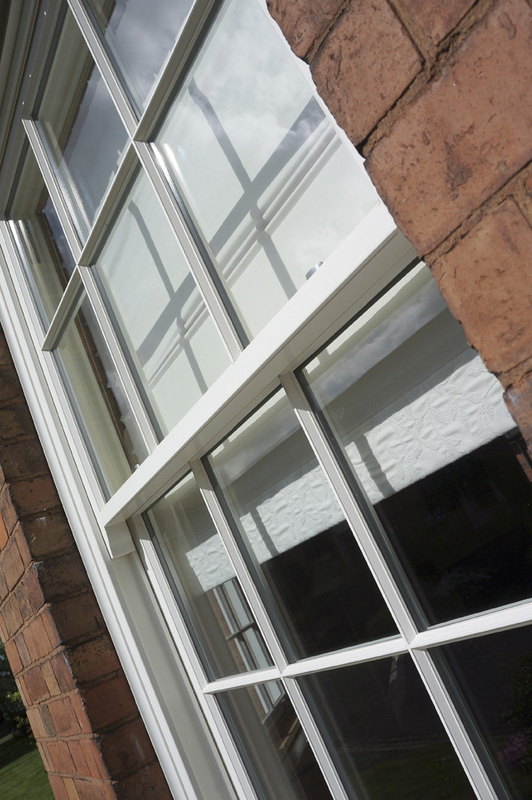 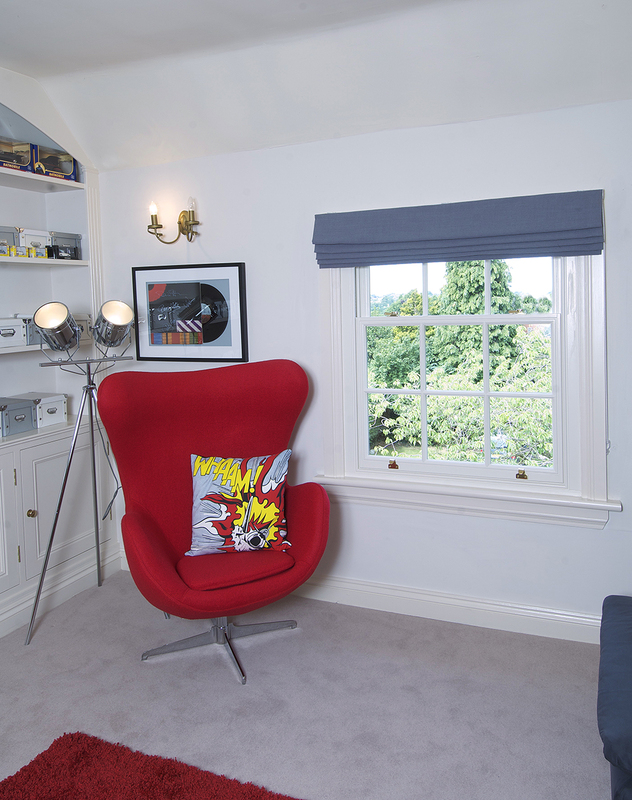 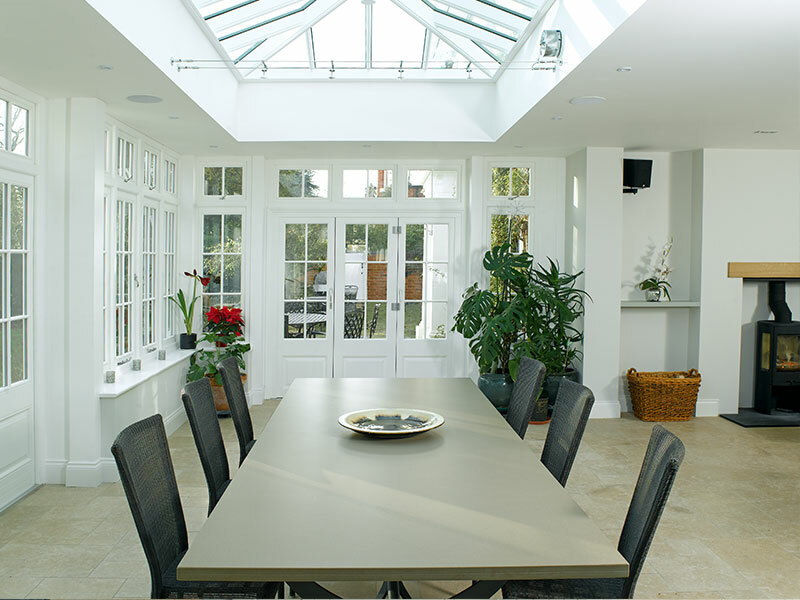 Our team at Harborne Sash Windows have many years experience in designing and finding solutions to technically challenging properties, whether this is due to building regulations or structural issues.